Most businesses use stationery. 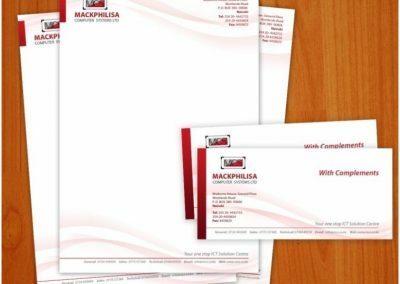 Professionally printed letterheads, with compliments slips and envelopes add that extra touch of professionalism to any piece of correspondence. 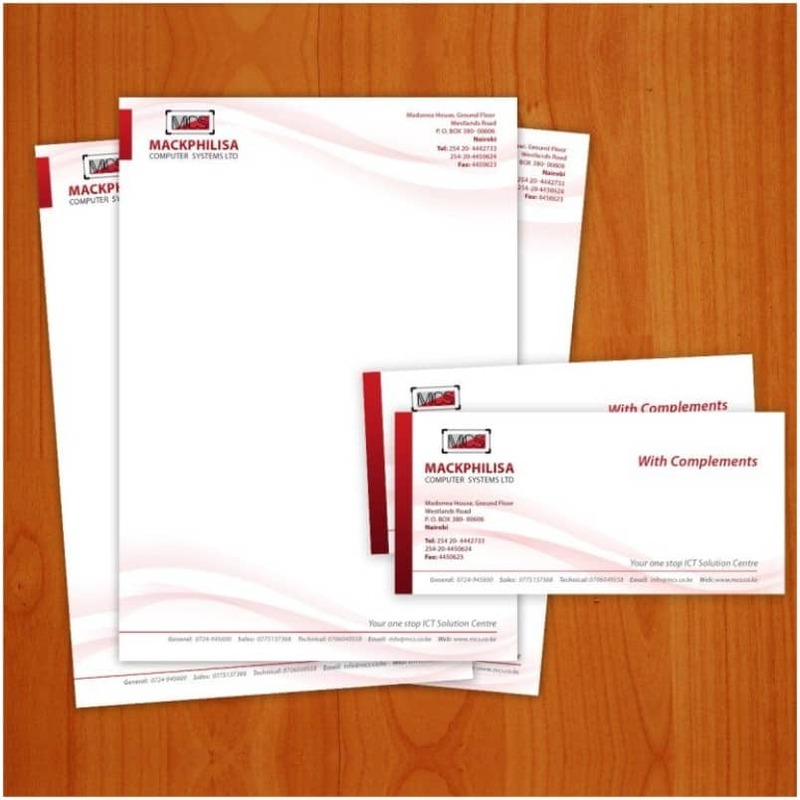 Letterheads and With Comp slips are usually printed on 100gsm bond, laser suitable paper. 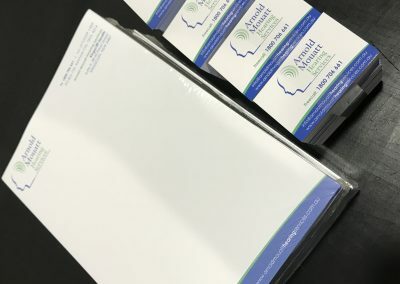 Envelopes are usually made from 80gsm paper. 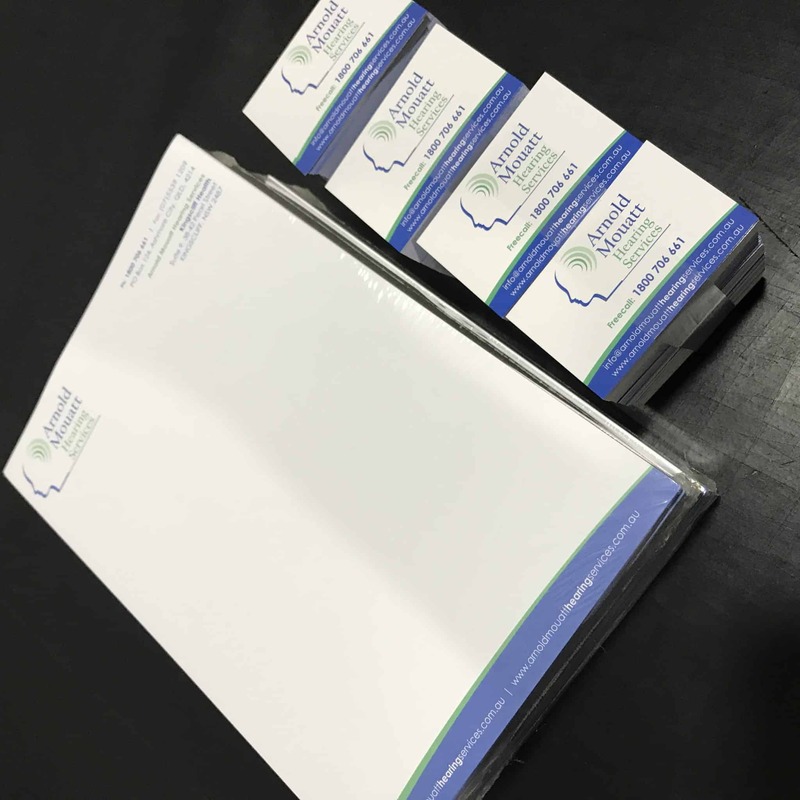 That said there are a number of different options including 120gsm smooth white paper for the extra wow factor as well as a range of recycled paper. Lead time can vary a bit for stationery items. But letterheads and with comp slips are usually ready in about 3-4 business days and envelope take about 5 day.